Say what you will about Apple, its music streaming service isn't half bad. But no matter how nice a music app is, the experience gets improved by taking the sound out of subpar phone speakers and funneling it through something with some oomph. Sonos users will soon have that option. Apple and Sonos are working on getting compatibility out to users. The experience isn't ready yet, but the companies plan to have a beta ready on December 15th. Using the preview, Apple Music subscribers will be able to test out how well the service streams to all of the devices in their home, playlists and all. 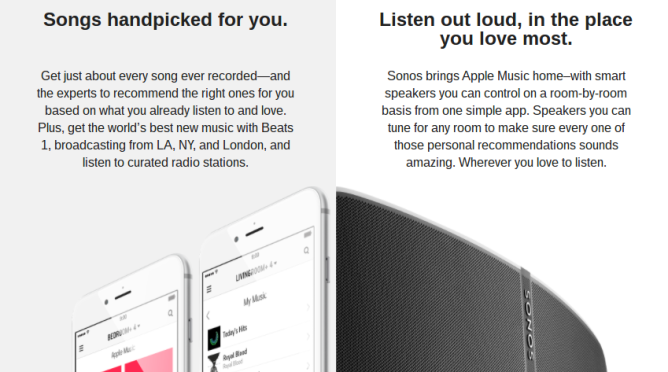 Sonos doesn't explicitly mention Android, but hopefully that isn't a warning sign. 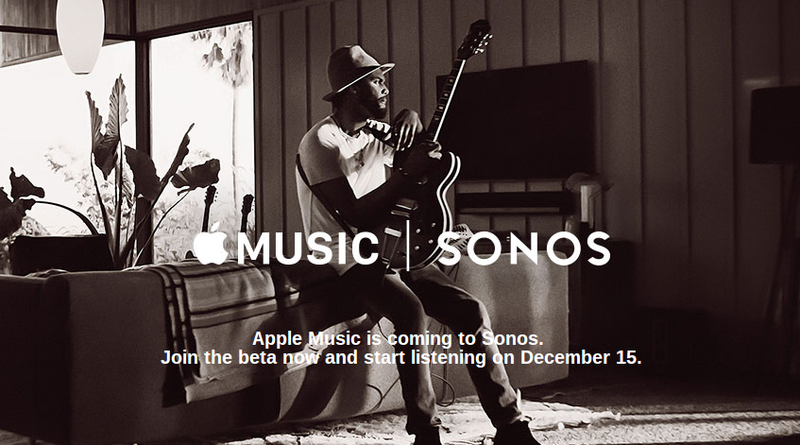 To get an invite when the beta's ready either way, sign up to let Sonos you're interested.